It really is isn't it? 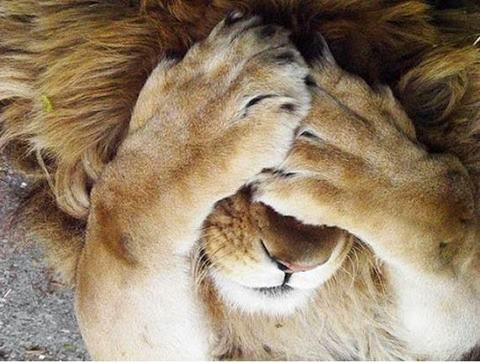 Put aside outside influences, opinions and everyone telling you how you should act, what you should eat or wear or say, is it healthier to be a vegetarian or a carnivore. Bottom line it's one person who can influence you......and that's YOU! Never mind the little voices in your head, half of the time it's someone else's voice anyway, listen to your own voice, your own gut because truly at the end of the day your's in the only one that counts. 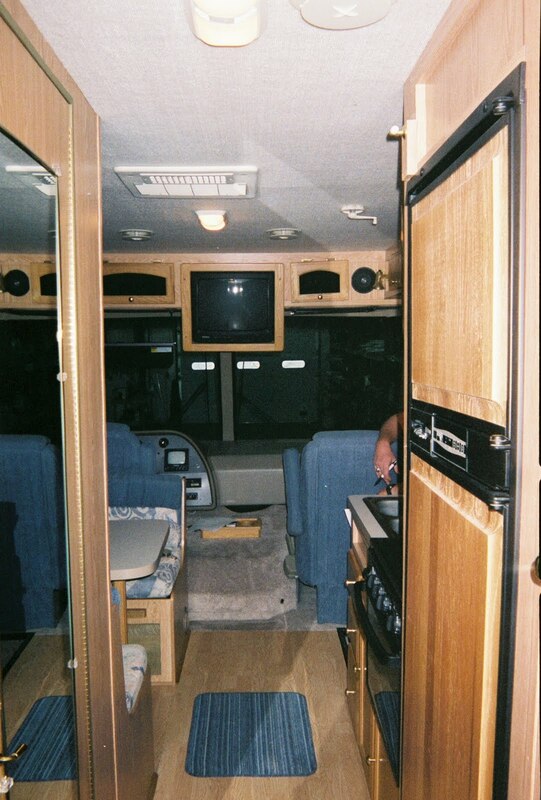 We had become members of Workamper, an organization comprised of mainly retired folks who travel in their RV and work jobs usually no longer than 5 to 7 months at a time. The idea sounded absolutely fabulous and would be a great way to see the country make money in the process. 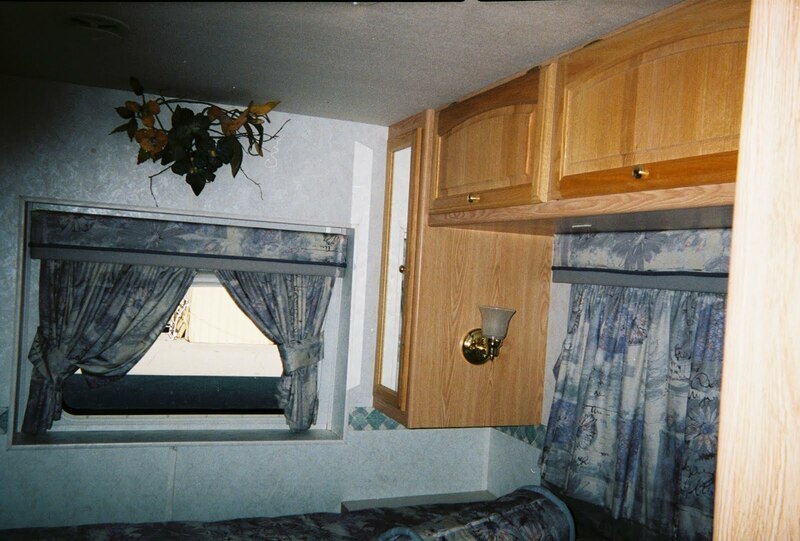 We began our research on motorhomes in 2001, if I remember correctly. So, in 2006, really long before that but we took action at that time, we decided we were walking away from life as we knew it. We were bored with what we were doing, because we were doing what everyone thought we should be doing and what we were taught to do you know, 2 jobs, 2 cars, 2 kids (we didn't have the kids), 2 dogs, a house with a white picket fence (okay so not a white picket fence either) and we still weren't happy. This wasn't the life for us. We wanted to move away from the norm, dance to the beat of our own drums so to speak and not try to keep up with the Jones'. We wanted to do what our parents never had the chance to do. We began our journey when we decided to put the house on the market, sell our truck and everything in the house except what we wanted to hang on to, cashed in our retirement and bought and paid in full for an RV. It took us a while to find the right RV, but we did. 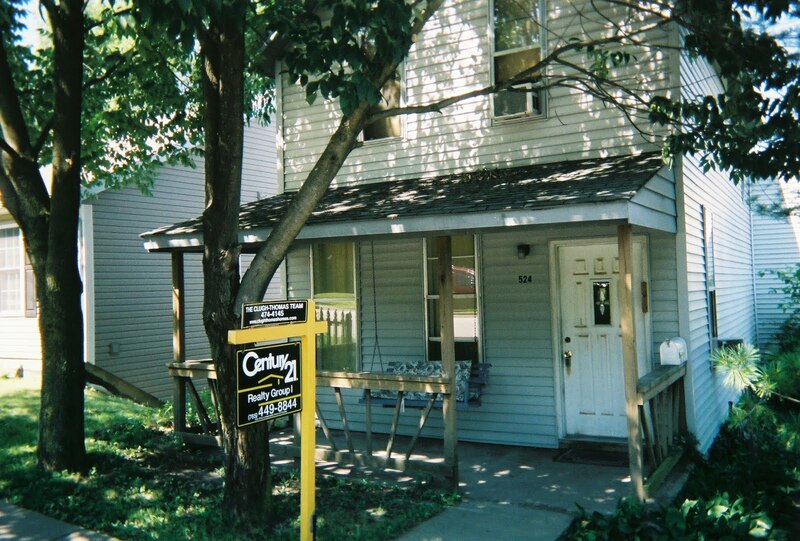 We took possession of our new home May, 2006. 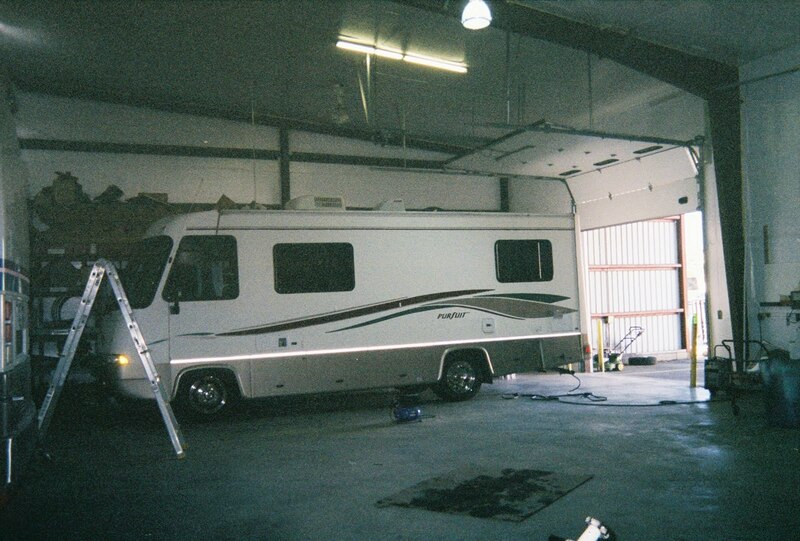 A 1999 Georgie Boy Pursuit, 26 ft. with only 23,528 miles on it in pristine condition. This decision is not for the faint of heart and you really, really have to like each other. Like being the operative word. If a short drive in the country ends with a you not talking to each other then this adventure is not for you. Every little quirk is multiplied especially bathroom practices. You can't go to another room to escape the sounds coming from this little room so you just learn to tune it out. You can go outside of course, but in the middle of the night? I don't think so. You learn to live with much, much less material things than you've had before, and you realize all that "stuff" you had before wasn't really necessary to begin with. 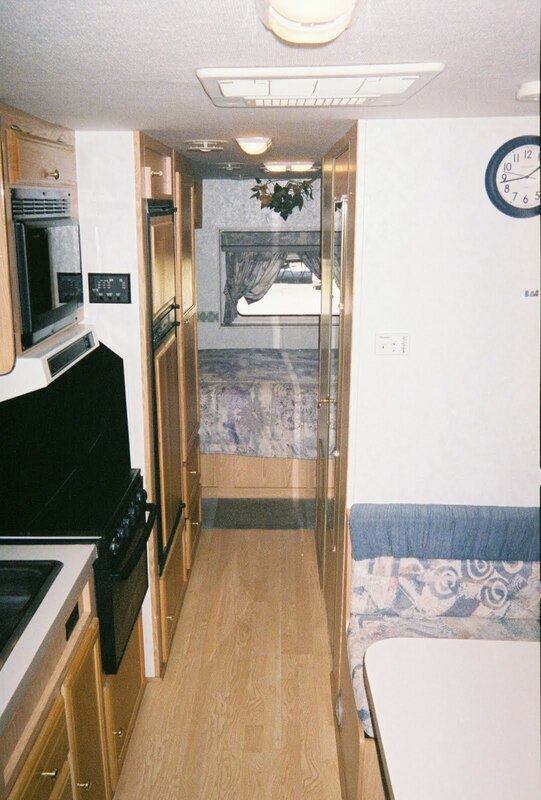 Depending on the size of the rig you buy or whether it's a fifth wheel, Class A or Class C you also have very little refrigerator space, closet space, etc. So you learn to be a little pickier when shopping - for anything! Again those voices I mentioned previously will kick in from time to time but you find it alittle easier tuning them out when living in an RV. You don't need all of the bells and whistle on some of the bigger rigs, it's all about being comfortable for me plus there's less to go wrong.